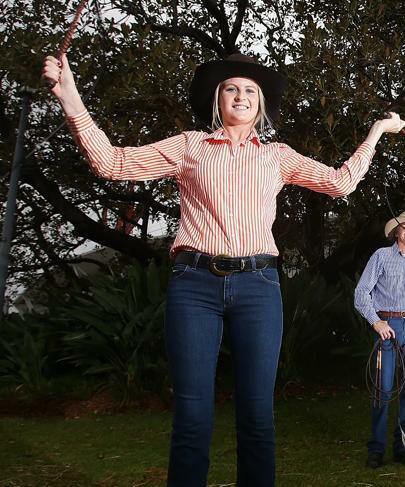 Brooke Wicks (NSW)—is the Current Women's Australian Whipcracking Champion. 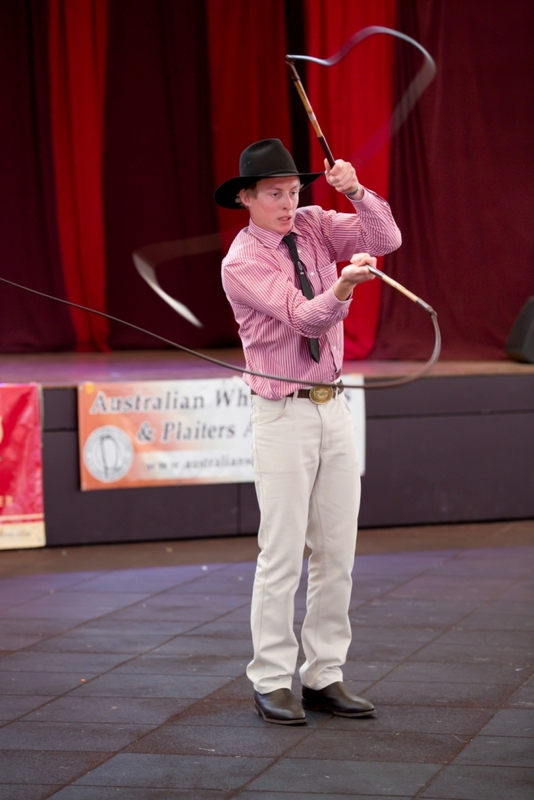 Daniel Wicks (NSW)—is the Current Men's Australian Whipcracking Champion. For information on advertising here contact our Secretary. 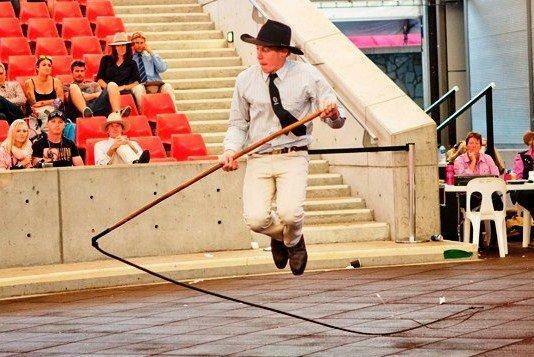 ALL AWPA Australian Freestyle Champions can have a ad here for free just email the secretary with the details you would like added.